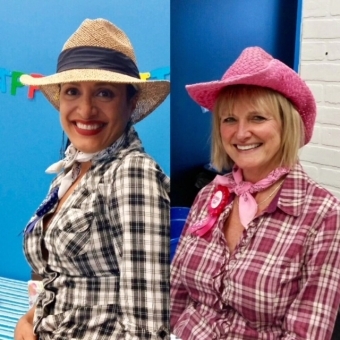 Most of our Lorne Park Dental cowgirls were first-timers to the challenge of an ‘Escape Room’ but there were a few old-timers in town for the duel. The Big Boss says we're quick learners, no cowpokes moseying along here. We worked together like bandits, looking for clues, solving puzzles, opening locks, laughing a lot! You're darn tootin. We did it all and we got outta jail too! 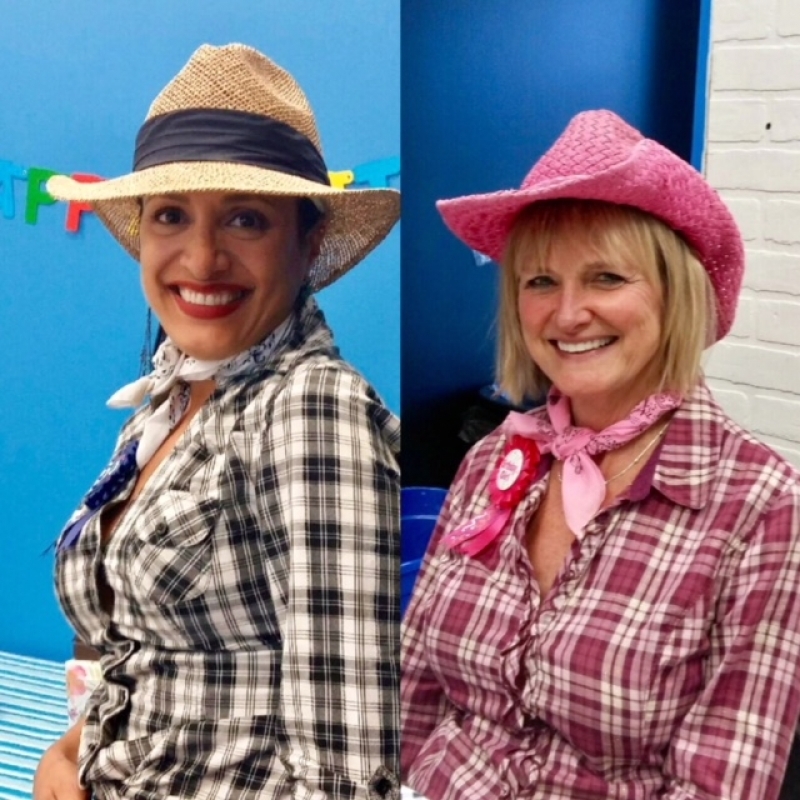 Happy Birthday to two special outlaws from all of the cowgirls at Lorne Park Dental Associates in Mississauga!